The Honest Cat Food Company , a company incorporated and registered in England and Wales. ("We") are committed to protecting and respecting your privacy. This policy sets out the basis on which any personal data we collect from you, or that you provide to us, will be processed by us. Please read the following carefully to understand our views and practices regarding your personal data and how we will treat it. By visiting our store at www.thehonestcatfoodcompany.co.uk you are accepting and consenting to the practices described in this policy. For the purpose of the Data Protection Act 1998 (the "Act"), the data controller is The Honest Cat Food Company . Information you give us. 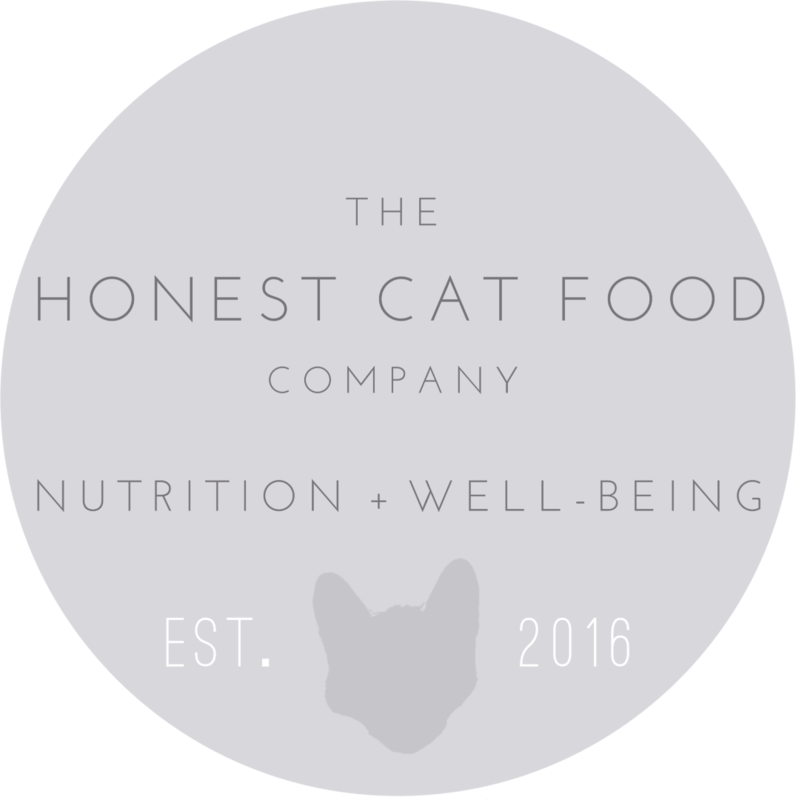 You may give us information about you by filling in forms on our store at www.thehonestcatfoodcompany.co.uk ("our store") or by corresponding with us by phone, e-mail or otherwise. The information you give us may include your name, address, e-mail address and phone number. If The Honest Cat Food Company or substantially all of its assets are acquired by a third party, in which case personal data held by it about its customers will be one of the transferred assets. If we are under a duty to disclose or share your personal data in order to comply with any legal obligation, or in order to enforce or apply our terms and conditions of service and other agreements; or to protect the rights, property, or safety of The Honest Cat Food Company , our customers, or others. This includes exchanging information with other companies and organisations for the purposes of fraud protection and credit risk reduction. Our card payment facility is provided by Kongpay who are fully compliant with the Payment Card Industry Data Security Standards . Any payment transactions carried out through our website or over the phone will be encrypted. We do not hold or process any payment card details on our servers. This information is processed by Kongpay on their secure servers. You have the right to ask us not to process your personal data for marketing purposes. We will usually inform you (before collecting your data) if we intend to use your data for such purposes or if we intend to disclose your information to any third party for such purposes. You can exercise your right to prevent such processing by checking certain boxes on the forms we use to collect your data. You can also exercise the right at any time by contacting us at hello@thehonestcatfoodcompany.co.uk . The Act gives you the right to access information held about you. Your right of access can be exercised in accordance with the Act. Any access request may be subject to a fee of £18.00 to meet our costs in providing you with details of the information we hold about you.